What do you get when you mix a grabby grappling art with a punchy kicky striking art... broken fingers. This has happened to me and it hurts. Aches and pains are a normal part of Hapkido training but hopefully injuries like these can be avoided. I hate injuries, they set one back in their training and are generally a bad way to conduct martial arts training. As the student progresses they will steadily begin applying the 'theory' they've learned into the rough and tumble world of Hapkido sparring. As a student develops strength, power, flexibility, and technique he must necessarily also develop control. Anybody can kick fast and hard but stopping that fast-hard kick on a dime and not injuring a classmate is the true mark of progress. I highly advise that you employ the following safety factors in your sparring. sport but students are often competitive nonetheless and this can lead to issues. Remember Hapkido sparring is about learning, not winning. causing harm. What we call pulling punches. It is especially important in grappling because of the very real danger of hyper-extending joints and over torque-ing limbs past their limits. If your opponent is not wise enough to tap you shouldn't therefore injure them. Instead apply steady pressure till they figure out that they need to tap. 3. Tap: Don't wait till your joint breaks to tap. This isn't an ultimate fighting championship and an injury could haunt you the rest of your life. Some kinds of injuries never truly heal as good as new. Preserve your body and tap as soon as the jig is up. 4. 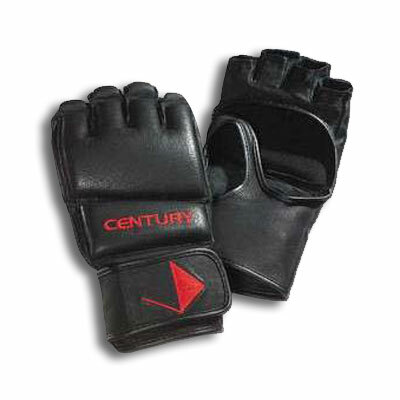 Safety Gear: No contact to light contact with extremely limited grappling requires very little gear. As contact levels increase you should wear safety gear. You don’t need to wear a full red-mans suit but you need to invest in your own safety. Gear doesn't cost that much and you have to ask yourself. At the time of this writing you could get a full set of light contact gear for about $65.00. People have died sparring before, you only have to trip, fall, and hit your head against a solid object and you could die. Safety gear is like insurance, it doesn't prevent mishaps but it helps mitigate them. Of course always remember no safety gear can replace good judgment and a level head. 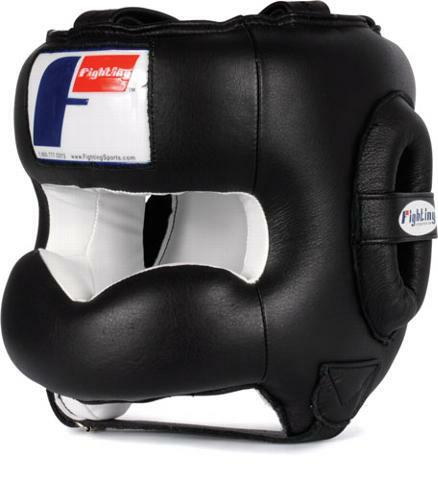 Light Contact Head Gear, affordable and suitable for 99% of Hapkido Sparring. 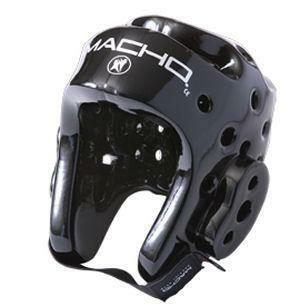 Medium Contact Headgear, If you like greater contact fighting but don't like getting your nose broken etc, then you should consider better headgear. Weapons Headgear, we don't spar with weapons, therefore you shouldn't need this. 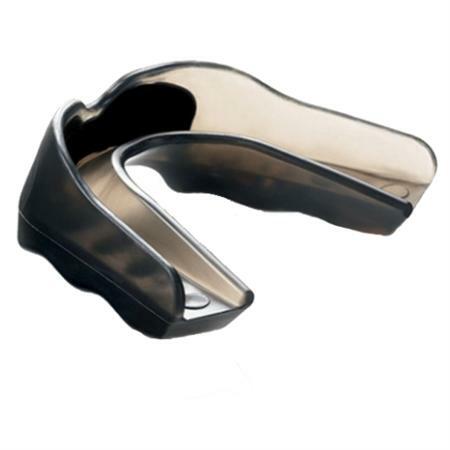 Top and Bottom Mouth Guard with Breathers for greater airflow. Custom Dentist Fitted Mouth Guard. These cost the most but offer the best protection. 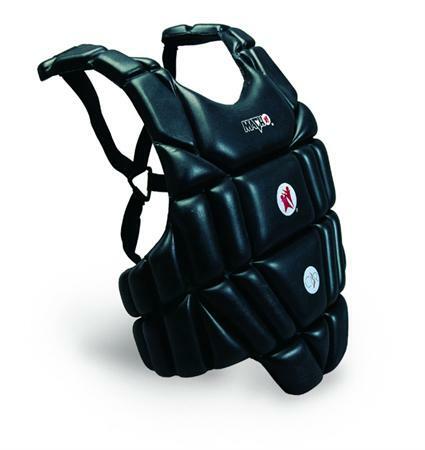 Chest and Torso Guards come in scores of varieties. 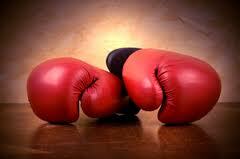 They are generally unnecessary for no contact and light contact sparring. Medium contact and weapons work are a different story. 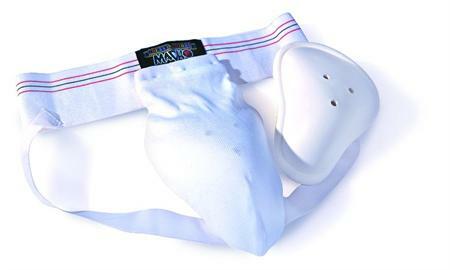 In the protection game you match your protection to the expected circtumstances. If you don't have this or that you adjust the level of contact to suit. 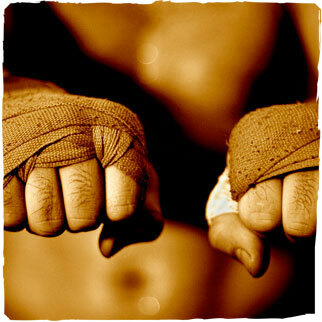 Never spar in wraps alone, they must be combined with padded gloves. 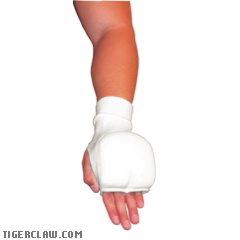 The wraps make the fist hard like a rock and will cause your opponent an injury. 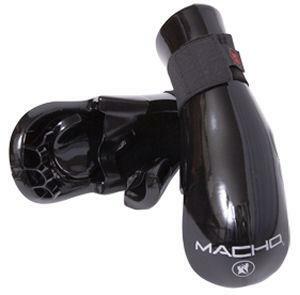 MMA gloves are very light duty and don't offer much protection. They are generally unsuitable for Hapkido sparring. Boxing gloves are far too bulky and offer no ability to grab things. Completely unsuitable for Hapkido. Likewise with Tae Kwon Do sparring gloves. The fingers are well protected but at the cost of dexterity and grappling ability. 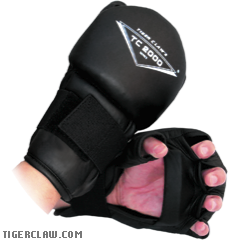 These Tiger Claw Gloves are the best we have found for Hapkido. They have just the right balance of Protection and Dexterity. Another offering from Tiger Claw. These cloth Gloves are cheap and well suited for Hapkido. They come with or without forearm protection. We like the cloth type Shin and Instep pads for our feet and legs. They are inexpensive, reasonably protective, and generally machine washable. 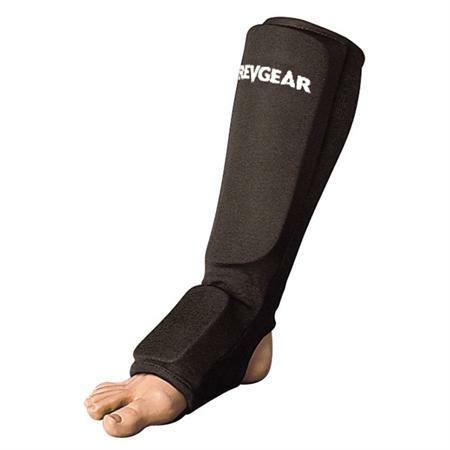 Many different kinds of foot and leg protection exist and all are generally suitable. If Money is tight and generally it is these days you can always buy this stuff one part at time. 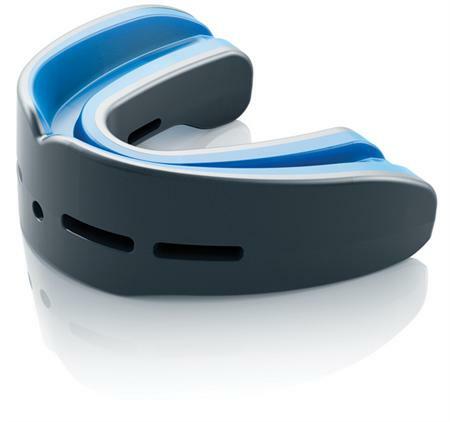 Mouthguards are cheap ($1.00 to $20.00). The bare minimum I would spar with any kind of contact is gloves, mouthguard, and headgear. The rest you can buy as you have the money. Hygene and safety go hand in hand. What use are all those pads if they are so filthy that they give you an infection. A few common sense steps and your gear will be clean, safe, and not smell like the inside of someones shoe. Ideally Foam Gear should be cleaned immedietly after practice with warm soapy water (follow manufacturers recommendations) and left out to dry completely before stowing. If you leave sweat on it, it will grow mold and mildew and begin to stink. If you are pressed for time or your Dojang doesn't have running water handy Baby Wipes are a real lifesaver! In fact not only can you clean your gear with Baby Wipes but you can also clean your hands and feet with them too which makes life much more pleasant and sanitary for your uke. < Baby Wipes, Good for cleaning your gear and for cleaning you! It's best to spring for a little case to carry your mouthguard in (see image above right). They are cheap and keep it from getting nasty in your bag. A mouth guard doesn't do you much good if it's too gross to put in your mouth. They can be cleaned with warm soapy water. If you want it to taste nice you might give it a quick splash of mouthwash once in awhile. Most cloth gear we've run accross over the years is machine washable. Just follow the instructions on the tag. It seems to last longer if you keep it out of the power dryer. In terms of cost and ease of maintenance cloth gear is hard to beat! With Vinyl gear follow manufacturers recommendations. I have found baby wipes and air drying to be effective. Gear should be stored loosely in a clean well ventilated environment. It's a mistake to leave it in a duffel bag, it will certainly get funky and disgusting in that dark/dank environment. Also a bag compresses the gear out of shape so it's uncomfortable to wear and it reduces its protective effectiveness. If you must store it in a bag, we've found mesh laundry bags to be decent as they let plenty of air get to the contents. we routinely grab one another, sometimes quite forcefully. Fingernails lead to scratches, combined with sweat and that equals infection. Once a young woman accidentally scratched Master Tim'seyeball with her long fingernails. It bothered him for weeks. Needless to say it's best to keep a good toenail clipper in your gear bag. Ideally find one that is adept at cutting both fingernails and toenails. That way before class starts you can sort things out. Don't practice in dirty, stinky, clothing. It's offensive, unpleasant, and can lead to skin disorders. Not only for you but for your classmates. Wash your clothes after practice. Safety is every persons responsibility, teachers, and students. If you ever see an unsafe act or process in Hapkido practice speak up! If everybody takes an interest in safety, all will benefit.